Glossy romantic comedy features two women who swap homes temporarily, one in England the other in LA. What happens to British Iris in the US is far more compelling than what happens to American Amanda in England. Credit goes to Kate Winslet for her engaging performance. She elevates everyone around her. Even Eli Wallach seems magnetic as a screenwriter from Hollywood‘s golden age. Unfortunately, the trite story is too formulaic to be interesting. Comedy-drama feels more like a product being marketed and sold by a Hollywood factory that anything bearing genuine warmth and emotion. Cameron Diaz is particularly cloying. She makes goo-goo eyes and talks in her cutest voice that says “love me because I’m so pretty”, but really comes across a snoozy bore. 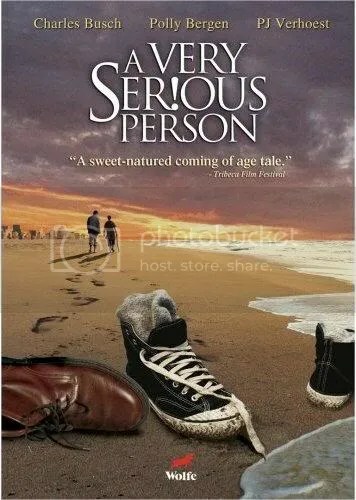 Half of a good movie. I see no justification for that overindulgent 2 hour and 16 minute running time either. 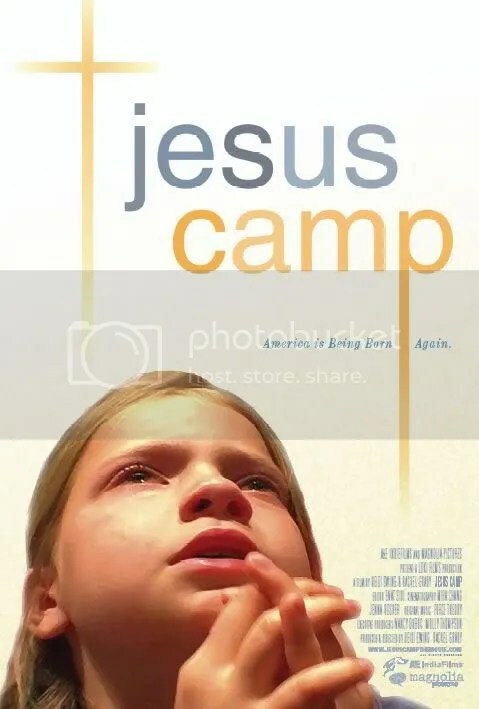 Documentary about a Pentecostal summer camp for children. An effective documentary is unbiased, allowing the viewer to form their own opinions. Unfortunately, this is clearly not the agenda of the filmmakers. Clips from Mike Papantonio’s radio show are frequently inserted to editorialize against the camp. The use of “evil” music every time the camp’s director is on screen doesn’t point to an even handed approach either. Nevertheless, this is still a window into a community we often do not see and much of it is fascinating. 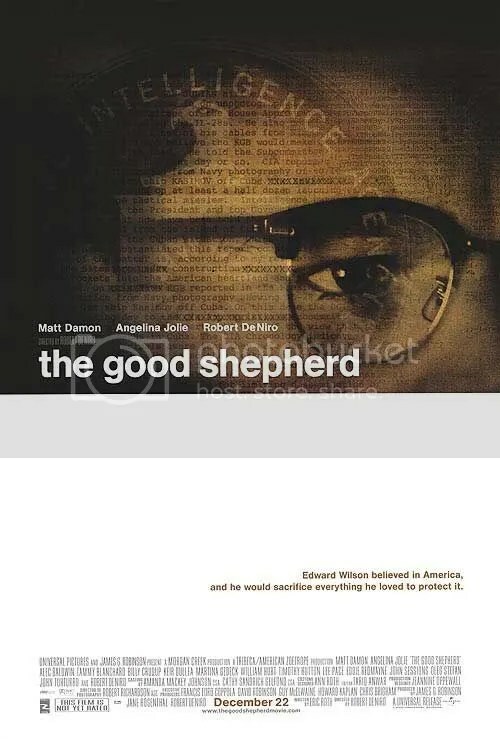 That the subjects were manipulated by the directors to cast evangelical Christianity in an unflattering light, contaminates what should have been an interesting film. 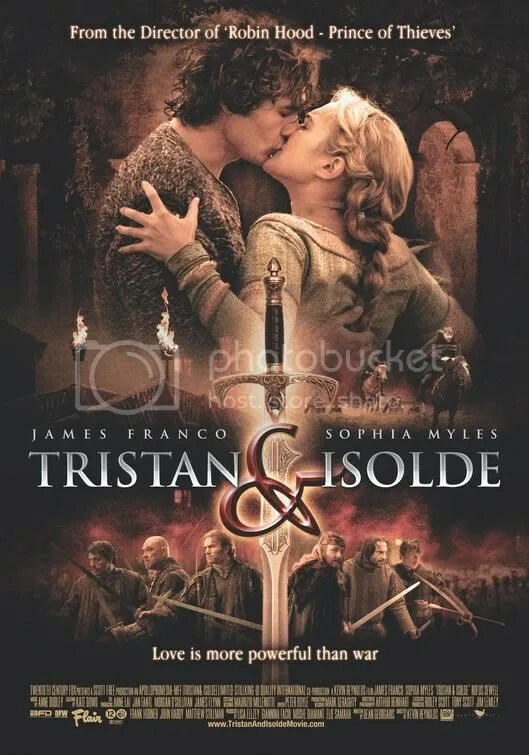 Utterly rote romantic drama which retells the medieval legend of Tristan and Iseult. The script is not compelling, the story drags, and the leads barely register any passion whatsoever. If you must see a movie about star crossed lovers, see Franco Zeffirelli’s Romeo and Juliet instead. At almost 3 hours, this period film about the beginnings of the CIA is an ambitious, but ultimately tedious spy drama. There are moments where the film shows signs of turning into a first rate thriller. It ultimately remains a character study of a very stiff and unemotional man, inspired by the true-life story of CIA founder James J. Angleton. Intelligent and realistic, but not particularly exciting. 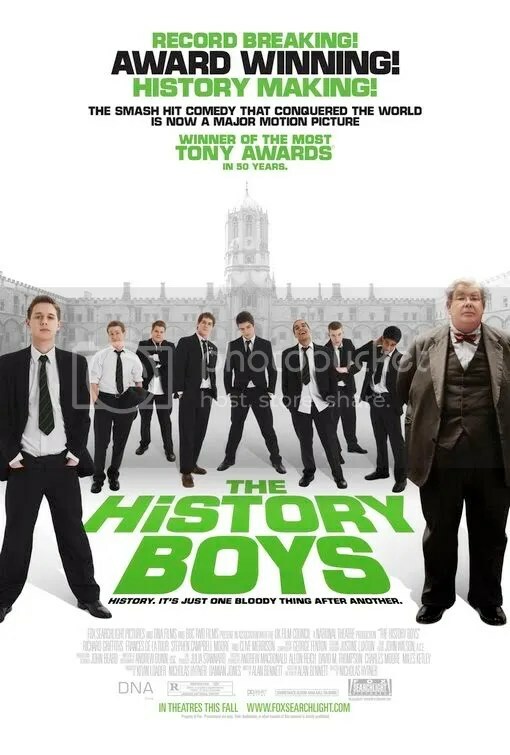 English high-school students seek to earn the scores needed to enroll in Oxford and Cambridge in writer Alan Bennett’s witty screen adaptation of his Tony award winning play. 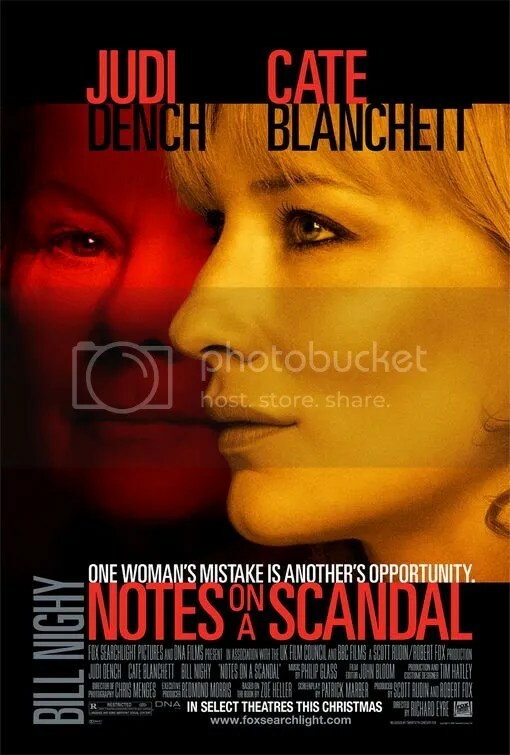 Ensemble film wisely features the talented original London cast, however the film’s moral confusion is unsettling. Quirky, reverse “Beauty and the Beast” comedy is well filmed with fantastic production values. Talented cast deserves better story that slowly progresses to its inevitable conclusion. 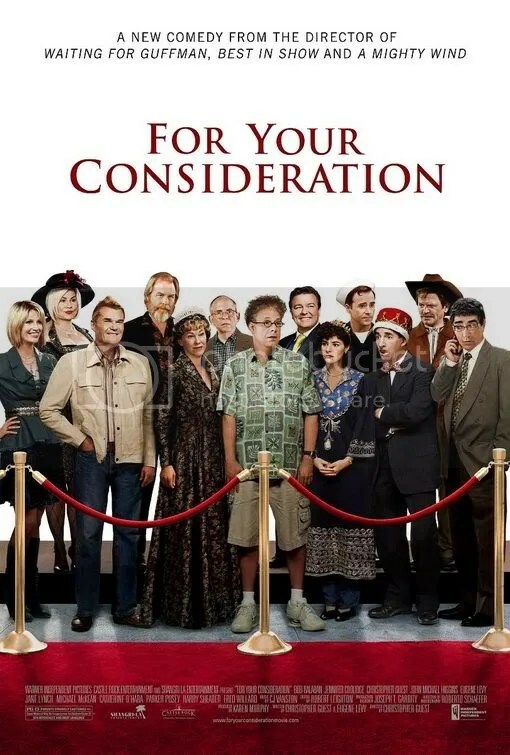 Another funny Christopher Guest “documentary.” Whole cast is excellent, but Catherine O’Hara is especially good.